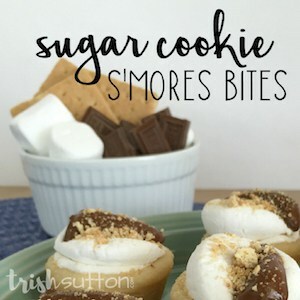 This is just the easy dessert recipe to have on hand when hosting parties. 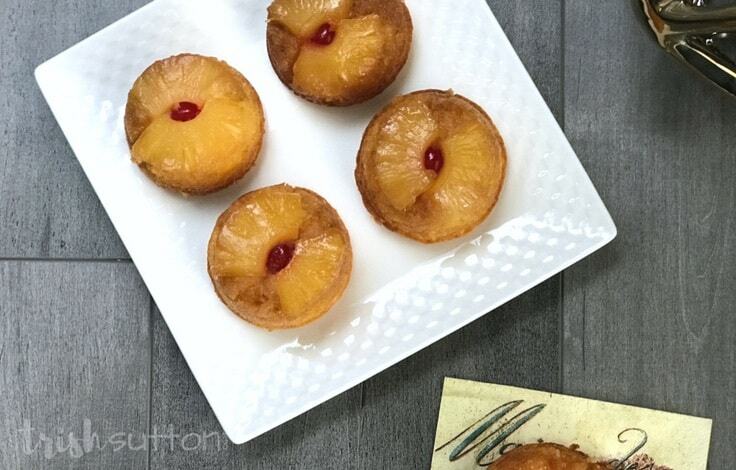 Make 24 Pineapple Upside Down Cupcake Muffins and watch them disappear. 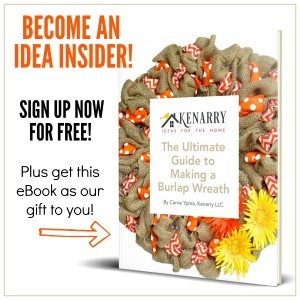 Hey Kenarry Readers! 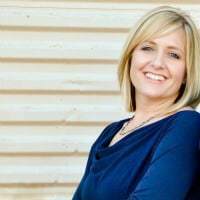 Trish here, and I have a very important question for you. If you add the word “muffin” to the end of a cupcake recipe does it make “cupcake” sound any healthier? I am really not sure either but I do think that adding the word muffin makes it more acceptable to eat a cupcake for breakfast! Alas, I present Pineapple Upside Down Cupcake Muffins. 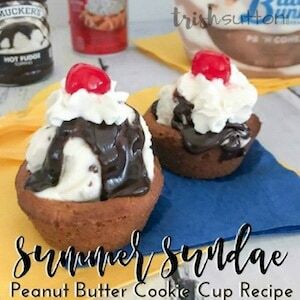 This is one of those recipes that pops up on my Pinterest feed from time to time. I tried three different cupcake recipes and while I could say it was all for you, the truth is I enjoy trying all things Pineapple. After my three trials, I came up with what I feel like is the winning measurements and bake time. Preheat oven to 350 degrees. Then prepare a muffin tin with a generous layer of cooking spray, set it aside. Remove the pineapple slices from the can, cut them into thirds then set them aside. Rinse off 24 cherries then set those aside, as well. 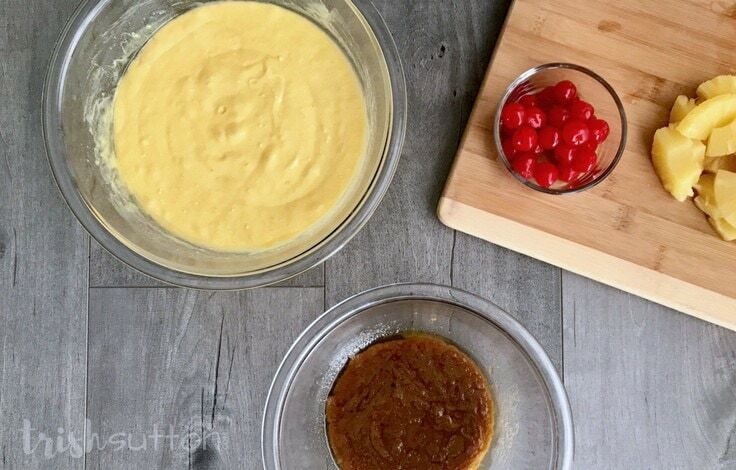 Pour cake mix into a large mixing bowl along with the cake flour then stir them together with an electric mixer before adding eggs, oil and pineapple juice. If you do not have one full measuring cup of juice simply add water to the cup. Beat cupcake mixture until well combined. Place butter in a microwave safe bowl then heat in the microwave on high for one minute or until the butter is completely melted. Add brown sugar to melted butter then stir until well combined. Spoon one tablespoon of the brown sugar and butter mixture into each muffin tin. Top the brown sugar layer with two pieces of pineapple (or the equivalent of pineapple chunks). Next place a cherry in the center of each tin. Finally use a measuring cup to scoop a 1/4 cup of batter into each muffin tin. 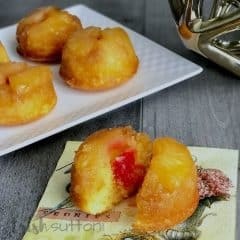 Bake Pineapple Upside Down Cupcake Muffins for 18-20 minutes or until they pass the toothpick test. Remove the pan from the oven then immediately use a butter knife to loosen the edges of each cupcake muffin. Allow the cupcake muffins to cool in the muffin pan before turning the pan upside down on a cookie sheet allowing the individual cakes to slide out. 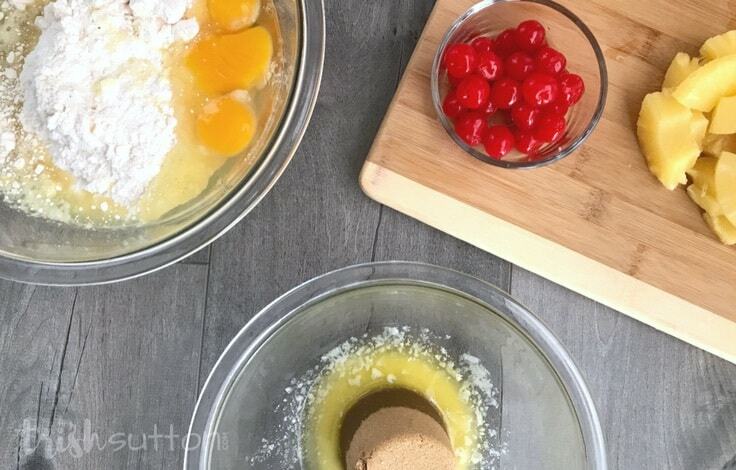 Pour cake mix into a large mixing bowl along with the cake flour then stir them together before adding eggs, oil and pineapple juice. If you do not have one full cup of juice simply add water to the cup. Beat cupcake mixture until well combined. 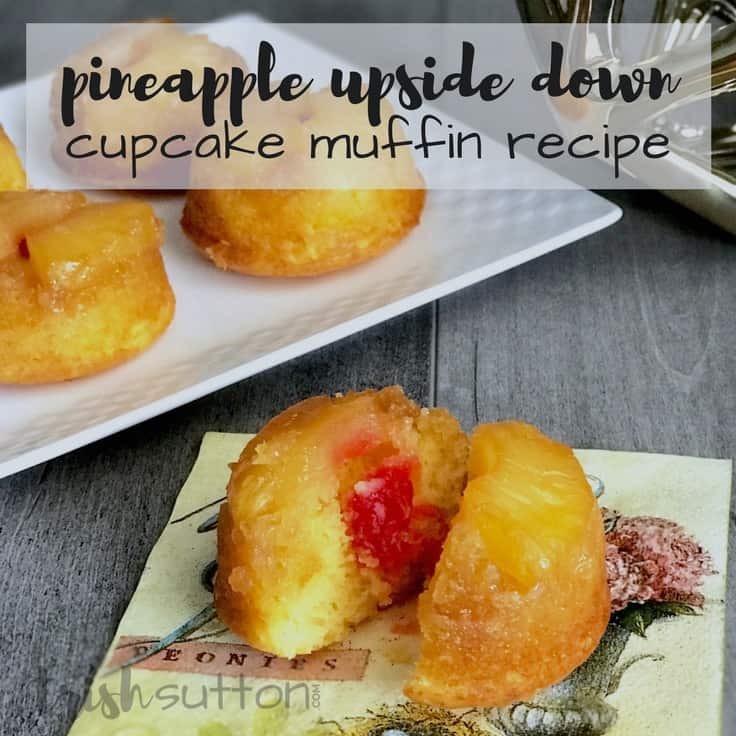 Bake Pineapple Upside Down Cupcake Muffins for 18-20 minutes or until they pass the toothpick test. Remove the pan from the oven then immediately use a butter knife to loosen the edges of each cupcake muffin. Allow the cupcake muffins to cool in the muffin pan before turning the pan upside down on a cookie sheet allowing the individual cakes to slide out. This recipe makes 24 cupcake muffins. If you are as lucky as I am you might already have a 24 count muffin tin. If not, I highly recommend you get yourself one! My aunt gifted me with one. It is a huge timesaver and rather handy to have anytime I am making cupcakes or muffins. One more tip. Make these for Easter! 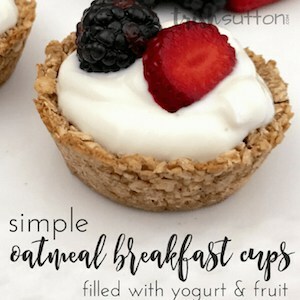 They can be served as both breakfast and dessert. And, on that note, I highly recommend you make a day of it and add Grilled Pineapple to your lunch or dinner menu. 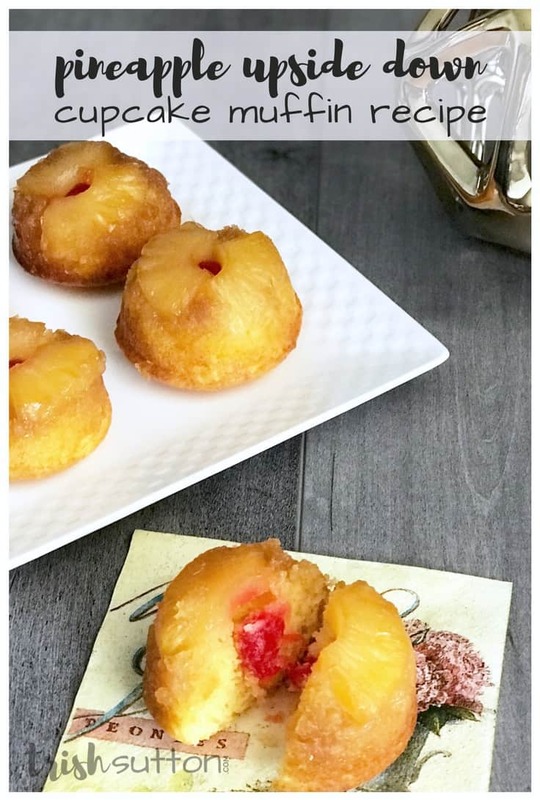 I do like the individual desserts but was wondering if these can be frozen being I’m the only one in the family that eats pineapple. If you try it, will you please circle back and let us know how it worked out for you? I made a few yesterday. Some I did share with a neighbor but did put a couple in the freezer just to see how they would do. What I had done; I put on / in small freezer safe container, making sure they weren’t touching each other and then placed in the freezer till completely frozen. I then took them out, wrapped each one individually in saran wrap, then in freezer paper and put in larger freezer ziplock baggie or can put in container of sorts and put back in freezer. I have found when freezing items like this; it’s best to freeze first and then wrap and stick back in freezer. That sounds like it will work perfectly, Colleen! I’m so glad your great tips for freezing them individually. 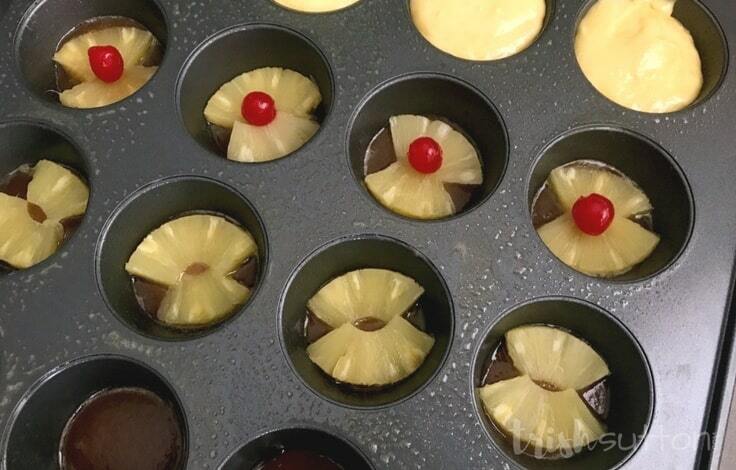 Let us know how the pineapple upside down cupcake muffins come back from frozen. Enjoy! Took one out of the freezer> Unwrapped it, put on plate and let it thaw at room temperature……………Perfect outcome. That’s fantastic! So glad it worked, Colleen! I bet that was a tasty treat yesterday. I’ll have to remember your trick the next time I’m freezing cupcakes or muffins. Thank you so much for coming back to let us know.